The biggest loser in the May 6 elections was the Future Movement of Prime Minister Sa’ad Hariri. 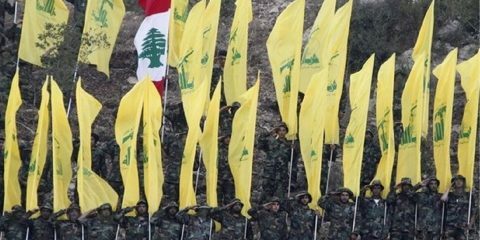 Lebanon’s May 6 elections have resulted in the further consolidation of Hezbollah and its associated movements within the legal frameworks of the state. The movement and its allies won over half of the seats in the 128-seat parliament. At the same time, the 2018 elections do not appear set to usher in any fundamental alterations to the status quo in Lebanon. The majority achieved was not sufficient as a basis for constitutional change to alter the rules of the game related, for example, to the sectarian power-sharing agreements that underlie Lebanese political life. However, Hezbollah and Amal and co will have comfortably more than their own “blocking third” in parliament, sufficient to prevent any changes not to their liking. The biggest losers were the Future Movement of Prime Minister Sa’ad Hariri. This list saw its representation in parliament decline from 34 seats to 21, with Hariri-supported candidates losing to Hezbollah supported Sunnis in Beirut and Tripoli. 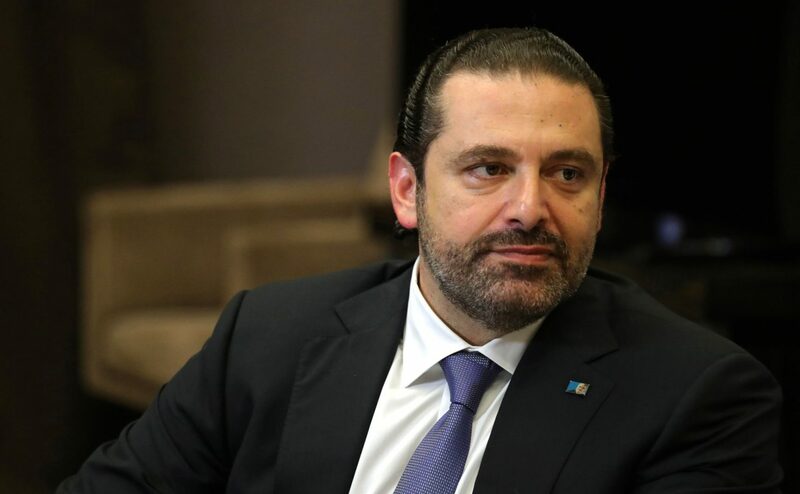 The decline in Hariri and al-Mustaqbal’s levels of support reflect the sense that the March 14 project of which they were a part is a busted flush. Following the Syrian withdrawal from Lebanon, and the subsequent assassination of then-prime minister Rafiq Hariri, March 14 sought to stand for a notion of Lebanon as a sovereign state, run by its institutions, and with weaponry kept out of politics. This is a project that has clearly failed. 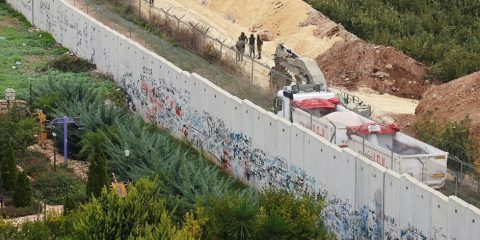 Its first testing point was in 2006 when Hezbollah carried out the attack on an IDF patrol on the Israeli side of the border which precipitated the 2006 war. This incident indicated that despite March 14’s nominal role as the governing authority, it was incapable of preventing a political party with its own militia and backed by a foreign power (Iran) from going to war at a time and in a manner of its choosing. Its second testing point came in May of 2008 when it was established that March 14 had no ability to challenge Hezbollah writ within Lebanon, as well as on the matter of the movement’s violent campaign (or “resistance” as it prefers to term it) against Israel. At that time, the March 14 led government sought to act against Hezbollah’s de facto control of the Beirut International Airport. Amal and Hezbollah then took over west Beirut in 48 hours, forcing the government to reverse its planned measures. The third and final burial of the March 14 project for the normalization of Lebanon came with the Syrian civil war. At that time, Hezbollah was tasked by Iran with helping to make up for the Assad regime’s shortfall in manpower. It proceeded to do so, placing the population of Lebanon including its Shia constituency at acute risk, again with no permission sought. All these facts explain the eclipse of March 14 and Hariri. They are, quite simply, a project that has failed. What will result from the elections will be a coalition government likely to include both Hezbollah and its allies, and the defeated remnants of the March 14 alliance, whose main component, the Future Movement, is led by Sa’ad Hariri. It is possible that Hariri will himself return as prime minister in the new coalition to be formed. But because of the new parliamentary arithmetic, Hezbollah and its allies will have a higher representation in the new coalition. 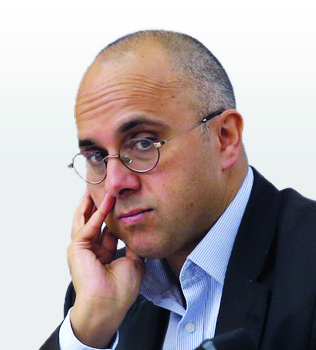 Analyses by Lebanese commentators of the elections have been as ever characterized by nuance, subtlety and sophisticated understanding of the sometimes labyrinthine nature of Lebanese politics. As ever, however, they have tended to focus on the minutiae of levels of support and hence of representation in the next coalition, noting the role of a new election law this time in necessitating new tactical electoral alliances, and hence breaking down the old clear structures of March 14 and its rival March 8 movement. Analysis of minutiae and process, while worthwhile, can also play the role of obscuring the larger picture and its implications. It is therefore important also to note these. THE FORCED resignation and then rapid non-resignation of Prime Minister Sa’ad Hariri in November 2017 demonstrated the essential powerlessness of the Lebanese Prime Minister on crucial matters. The elements other than Hezbollah and its allies in the Lebanese governing system are there to play the role of convincing the world that something of the state remains, and that the country has not simply become a fully fledged puppet of Tehran and its militias. For this purpose, elections are held, in line with international norms, parties contest constituencies, real issues are also at stake. In this regard, a governing coalition in which Hezbollah is stronger will play the role of further integrating national institutions with those of the “resistance.” But even if this were not the case, the “resistance” bodies are already stronger than those of the state, these bodies are decisive in the decision of when and with whom to make war, and this is not a reality subject to change at the ballot box. 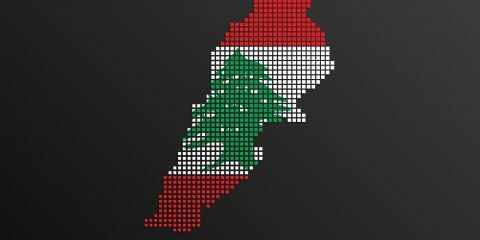 That is the salient truth regarding Lebanon today, and its presence should not be obscured by a focus of discussion on electoral laws, constituencies and alliances. This has been the reality for some time. Israeli planners are well aware of it. In the West, however, there are those who have yet to acknowledge the situation, despite its plainness. From this point of view, Lebanese parliamentary elections are not quite the empty charade of polls in autocratic countries – but like such sham elections, they serve to obscure the core truths of who wields power in the system, and who does not. That is, in Lebanon, in 2018, whoever you vote for – Hezbollah (i.e. 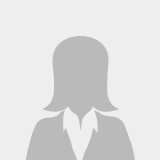 Iran) wins. Lebanon has neither the desire nor the ability to address Hezbollah’s threat to its sovereignty. The likelihood of Lebanon suffering severe damage in a war against Israel does not change this situation. How far will the IDF go in confronting Hezbollah? Should a large operation inside Lebanon be considered after Hezbollah's tunnels are successfully neutralized? Hezbollah’s leadership has come to realize that harsher US sanctions pose a serious threat to the revolutionary regime in Tehran. It will become increasingly difficult for the regime to finance the full spectrum of its revolutionary ambitions. Hezbollah has therefore had to focus on securing its own sources of funding and providing employment for its members and followers through ever-deeper engagement in Lebanon’s economic and financial spheres of activity.